The calls for need to regulate cryptocurrencies have gotten louder in the recent weeks and months. Financial regulators and governments from all across the globe are busy creating policies that will create a safe trading environment for retail and institutional investors. Today (October 24th 2018), Financial Services Agency has approved Japan cryptocurrency self-regulation request. 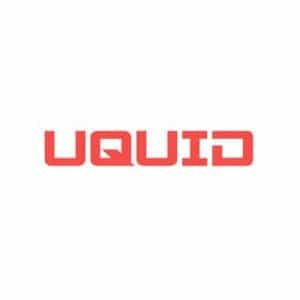 This decision will have a major impact on the global cryptocurrency industry. As noted by Ethereum World News, Japan Virtual Currency Exchange Association (JVCEA) will oversee all the digital currency exchanges in the country. 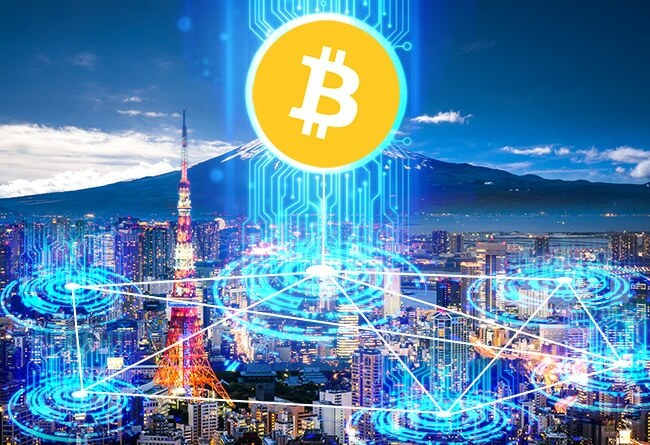 The Japanese financial regulator has delegated the role of virtual currency oversight to Japan Virtual Currency Exchange Association. This means that JVCEA now has the powers to monitor all cryptocurrency exchanges in the country. It can also impose sanctions on exchanges that fail to adhere to the set rules and regulations. 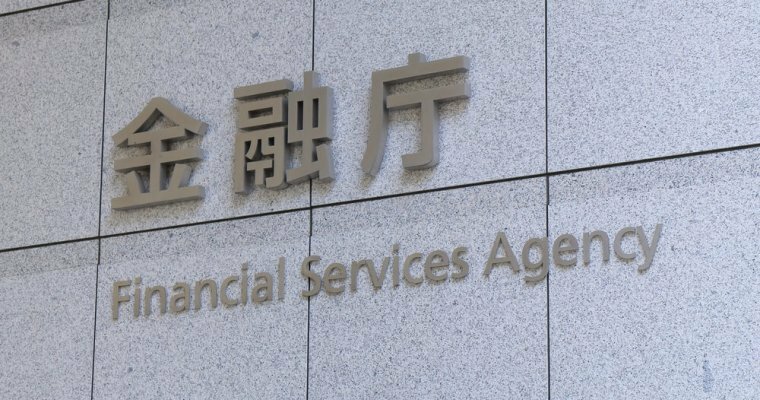 According to one of the FSA officials who evaluated the Japan cryptocurrency self-regulation request approved, the industry is growing at a rocket speed. He further stated that experts who are fully conversant with the industry and its challenges are better positioned to make and implement regulations than bureaucrats. When commenting on the new regulation rights, FSA stated that it will work closely with JVCEA to establish a cryptocurrency industry in the country that is trustworthy, transparent, and credible. However, not everyone with the new mandate given to JVCEA- Yuri Suzuki, one of the Atsumi and Sakai Law Firm partners has stated categorically that the rules set by JVCEA are very stringent and severe compared to the current regulations. Yuri Suzuki is a legal expert and cryptocurrency enthusiast. He is of the idea that the self-regulatory body has a lot of work to do to streamline the industry. He proposes that JVCEA hires digital currency experts to ensure that new policies and regulations that it comes up with do not harm the industry. The Japanese crypto self-regulatory body JVCEA applied for self-regulatory permit in the third quarter of this year 2018. A number of cryptocurrency exchanges based in Japan have had to deal with high profile cyber-attacks. 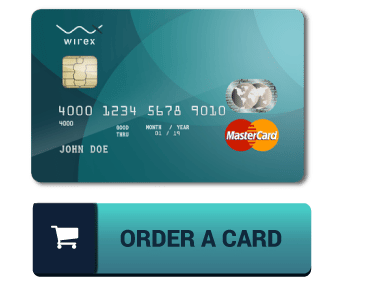 The attacks have been more frequent than the western digital currency exchanges. The risks prompted the government to come up with regulations that would help secure the platforms and protect the customers’ investments. For example, Coincheck, one of the exchange platforms in Japan, was attached and NEM tokens estimated to be worth $523 million were stolen. Zaif, another Japanese crypto exchange platform, lost 5,996 bitcoins and altcoins to hackers. 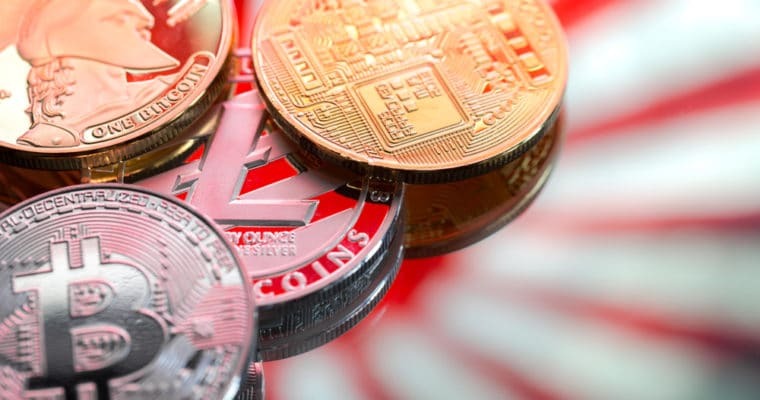 These incidents have really put FSA on the spotlight and the move to allow Japanese Virtual Currency Exchange Association to monitor and regulate the industry will help prevent such incidents from occurring in the near future. The Japanese government needs to put in place measures that will help the industry thrive. The two agencies need to also come up with ways of collaborating especially when creating policies to promote growth and sustainability of the industry.